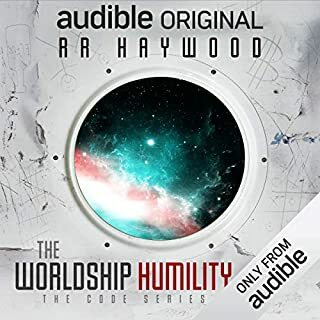 When images of a lost civilization are 'dreamed' by a self-proclaimed prophet of the age, Nigel Sheldon, inventor of wormhole technology and creator of the Commonwealth society, is asked to investigate. Especially as the dreams seem to be coming from the Void - a mysterious area of living space monitored and controlled because of its hugely destructive capabilities. 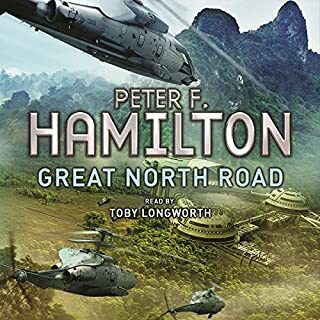 Great North Road is a standalone science fiction adventure from Peter F. Hamilton, the author of The Night's Dawn trilogy. When attending a Newcastle murder scene, Detective Sidney Hurst finds a dead North family clone. Yet none have been reported missing. And in 2122, 20 years ago, a North clone billionaire was horrifically murdered in the same manner on the tropical planet of St Libra. So, if the murderer is still at large, was Angela Tramelo wrongly convicted? Lawrence Newton always dreamed of adventure amongst the stars. Now the ultimate prize is within his grasp, but what will he risk to get it? Lawrence is the sergeant of a washed-out platoon taking part in the bungled invasion of yet another human colony world. The giant corporations call such campaigns 'asset realization', but in practice it's simple piracy. When he's on the ground, being shot at and firebombed by resistance forces, he recalls stories of the Temple of the Fallen Dragon. Its priests supposedly guard a treasure hoard large enough to buy lifelong happiness. A great start to a new Hamilton epic. 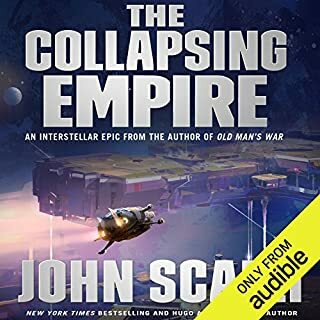 This feels like a mixture between the second half of Stephenson's Seveneves and Simmons' Hyperion, with more similarity to Great North Road than to the Commonwealth Saga (at this stage)! Highly recommended. Enjoyed the story quite a lot, but took at least 4 hours to get used to the narrator. The easiest way to describe my issues is that he... speaks... with... a... tiny... delay... after... each... word. This makes the flow of the story quite stilted and causes the narration to not flow as naturally as others. There’s also occasional popping after each word which was a little distracting. 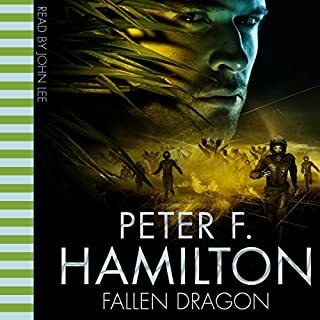 absolutely loved it, Peter F. Hamilton does it again, I'm hooked! can't wait for the next one. Slow to start with the separate storylines but ties together nicely in the end . A convoluted tale by a stilted narrator. This entire story came across like it was all backstory to a larger plot that never really eventuated. I was completely unable to keep track of all the parallel lines of character development for more main characters than I could count. And all skipping back and forth between 3 different timelines. 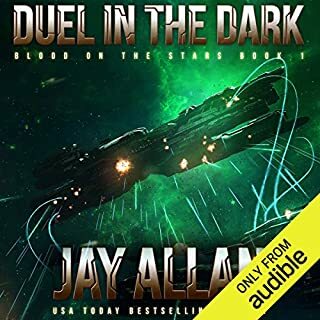 Certainly not something you can listen to in the background, takes your full focus to try to follow the plot. 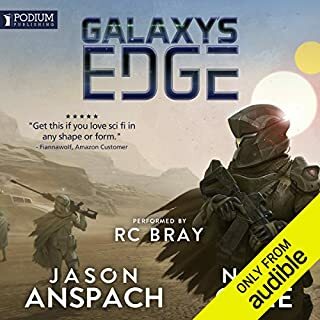 I eventually got used to the narrator but his stilted reading style with random extended pauses thrown in mid-sentence initially had me checking whether I’d bumped the pause button! 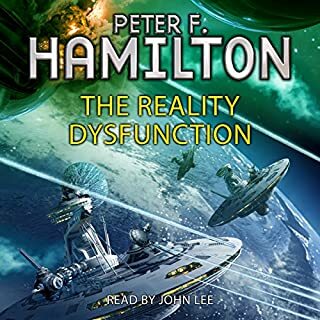 I think that Mr Hamilton is one of the best "hard" sci fi writers of the present era. This has some great bits - reminiscent of the "Mindstar" series..Some novel scenarios set up. However, it has some slower sections and the jumping between different story lines didn't help. If there are more in this series I world definitely buy, as some interesting points were left hanging. I have found with his longer books that a second read/listen helps to fully appreciate his work. Good character differentiation by the narrator. Perhaps not my favourite book by this author, but streets ahead of most others in this field. 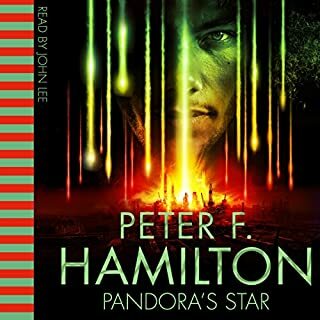 Good story, lots of threads across time and space, and Hamiltons treatment of portals is great. Unfortunately I'm not too keen on the narrator - but this is just a personal niggle, the audio is very clear. 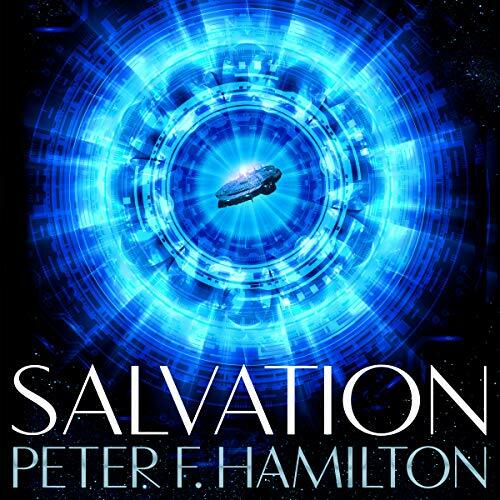 Peter F Hamilton new book is a new universe but the same high-quality that you always expect from him. 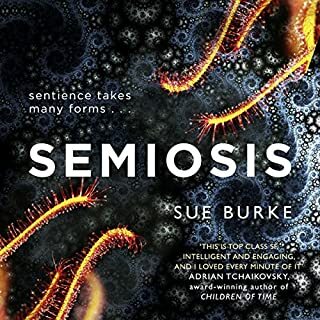 This book drew you in as it built layer bilayer and expanded the universe Peter has created I love that from beginning to end. 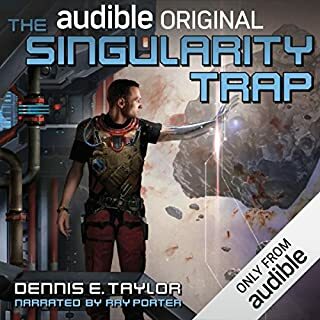 I stuck with this audiobook. 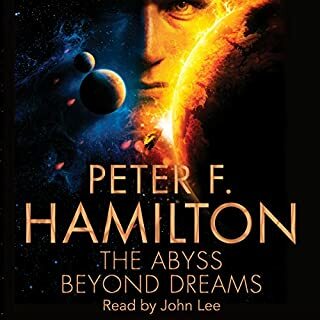 I previously caved in with "The Abyss Beyond Dreams" after the first four or five chapters. It's not the stories, but the delivery I'm afraid. I struggle with Johns rhythm and tone. For most characters, he seems to begin sentences by almost barking out the words at an incredibly fast rate and the sentence trails off slower and quieter with a downward tone. This killed "The Abyss Beyond Dreams" for me. Salvation, I stuck with. Certain characters didn't seem to receive the same style of delivery as much, Callum for instance. A really well delivered Scottish accent in my opinion! The general overall accent for the characters is a little too posh for my tastes too. Sorry John. 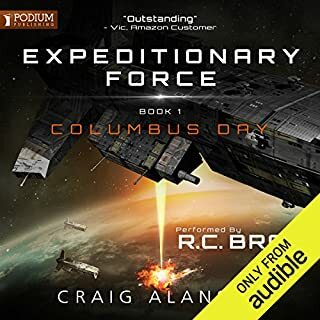 For a frame of reference to what I REALLY like as a delivery (to match the subject matter of course), is "The Expeditionary Force" series, narrated by R. C. Bray. This was my introduction to this author. I really struggled to get to the end. I stuck with it in the hope it would get better but it didn’t. 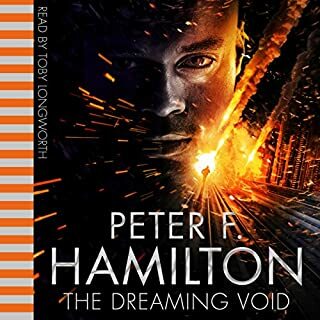 If you like Peter Hamilton spoken by the dulcet tones of John Lee you can't go wrong with this book. It was a bit familiar and hackneyed for me, but there was a Scots character in it so all is forgiven, lol. A decent enough story but all the characters sound too similar to the point where it’s difficult to know who is saying what. Will not be buying another book with this narrator. 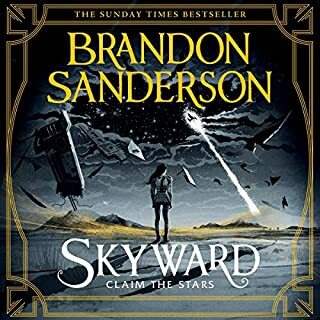 But having loved the previous Commonwealth books, I'm more than happy to listen to more of the similar. I don’t know how people come to read books out loud for a living when they are so comically lacking charisma or even a clear interest in the text. This is like some sort of Toast of London sketch. Couldn’t get through a single chapter. Great story by PFH. Much prefer this to his commonwealth universe books. 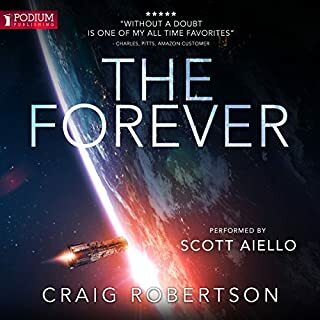 After the first few chapters, and realising it was going to be a good tale, I dropped the audiobook and picked up a hard copy, so that I didn’t have to endure Lee’s catastrophic narration. 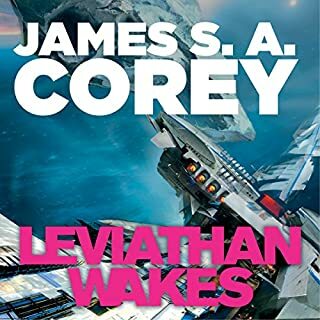 I did go back to the audiobook on my commute though. After plugging through the Fallers Chronicles with Lee (Bee Yen Ven Eedo, anyone? ), I've come to the conclusion that he really is the worst reader I’ve come across. By a clear country mile. The way Lee reads descriptive passages is *alright* at best, if you can put up with the stop start delivery. It’s like listening. To a book where all. The punctuation is jumbled around. He emphasises a word in every sentence, and pauses randomly - as though he's reached the end of the line and hasn't picked up the next row yet. Even worse though, is the character voicing. It's woeful. Nobody, *nobody*, talks in the way Lee delivers, it’s unbearably distracting. He also has no range whatsoever, apart from the odd regional accent, there's not much to tell the characters apart. Please, please, drop the guy. There are so many wonderful narrators out there, it’s a crime that he’s ruining Hamilton’s work. I'd pay quadruple to have Kobna Holdbrook-Smith read Peter's work. Here's hoping for re-releases with a competent narrator. 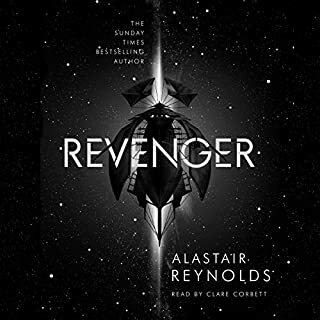 Very good listen - next book please! 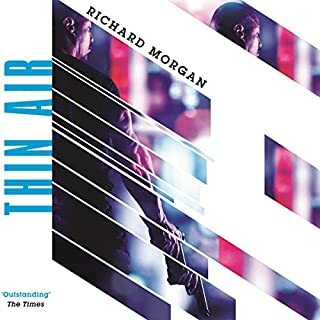 It took a little while for me to get into this - I guess the scene for the trilogy needed to be set, but by the end I was enthralled. Roll on the next two books! !